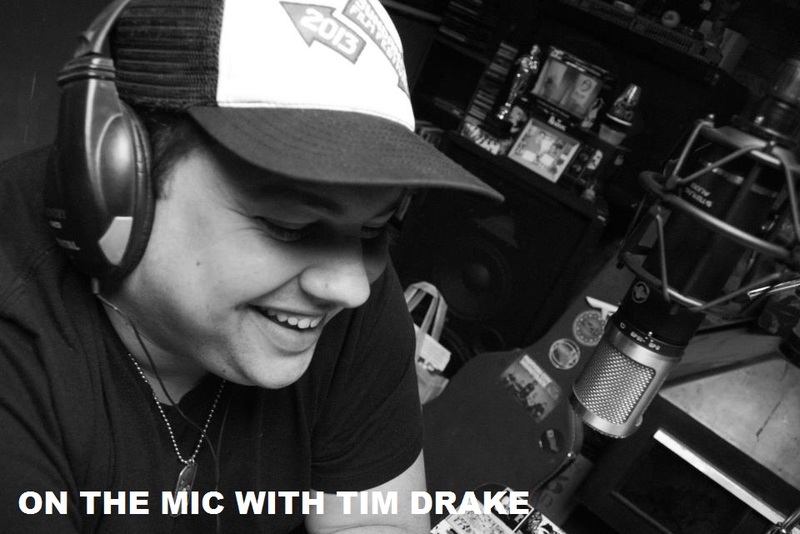 On the Mic with Tim Drake: Brandie Posey's new album "Opinion Cave" out now! 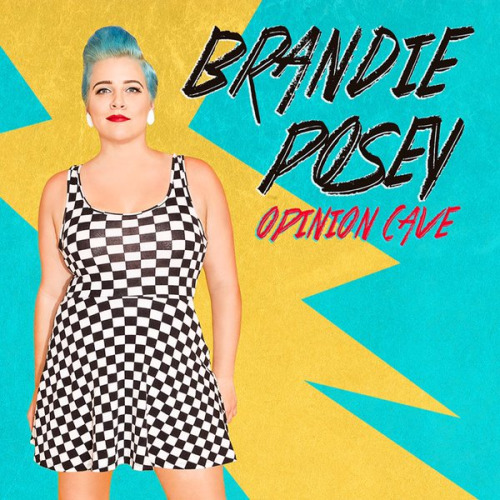 Our friend and comedian, Brandie Posey released her new album "Opinion Cave" on iTunes today! Brandie is such an amazing comedian! 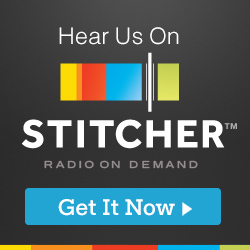 You may have also heard Brandie on the popular Lady to Lady Podcast which I would highly advice you check out! Go pick it up on iTunes now!